Arbitrations in London are conducted under the Arbitration Act 1996. The London Maritime Arbitrators Association (LMAA) was founded in 1960. The new LMAA Terms effective as of 1 May, 2017 (also available in Chinese) are the terms on which LMAA members usually accept arbitration appointments in maritime cases. Where the members of the tribunal accept the appointment on such terms, they apply to and govern the procedure adopted in the arbitration reference. 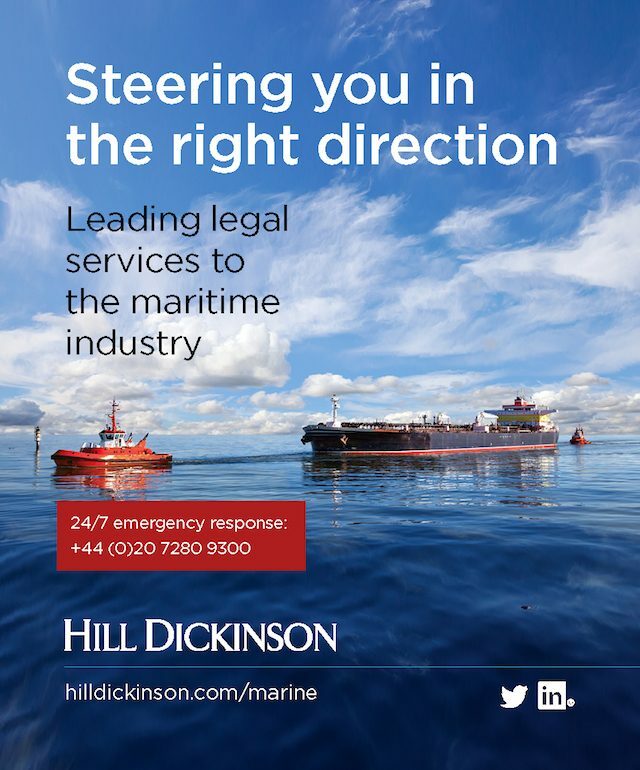 Members of the London Maritime Arbitrators Association (LMAA) receive many times more annual appointments than all the other maritime nations together. The 2016 statistics include figures provided by full and aspiring full members of the LMAA, as well as from barristers accepting appointments on LMAA Terms. They do not however include figures from supporting members of the LMAA accepting arbitration appointments, so the actual total number of LMAA appointments, references and awards will almost certainly be higher. In a continuing flat market, the statistics remain robust with over 500 awards published and nearly 3,000 appointments in total, with a notable 25% increase in the number of SCP appointments. 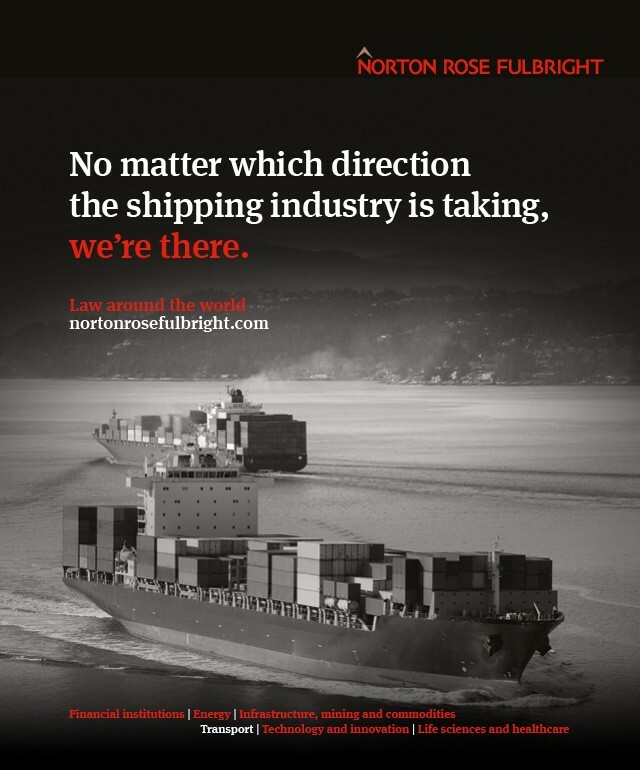 The LMAA publishes its LMAA Intermediate Claims Procedure 2017, and the LMAA Small Claims Procedure 2017, as well as a procedure for Fast and Low Cost Arbitration (FALCA), and Mediation Terms, all of which together offer those involved in maritime matters a wide range of choice for the resolution of disputes. Earlier editions of the Terms and Procedures are available on LMAA website. GAFTA is an international Trade Association with over 1500 members in 89 countries. Its aim is to promote international trade in grain, animal feed materials, pulses and rice and to protect the interests of its members worldwide, providing the support and international contacts they require. GAFTA also conducts arbitration.